Anyone that knows me knows that I love me some pasta whether it is penne, lasagna, fetuccine, macaroni and other types of pasta, I will eat it all. I don’t discriminate when it comes to pasta shapes. But, I make sure that it’s brown rice pasta and gluten/wheat/dairy free pasta though. 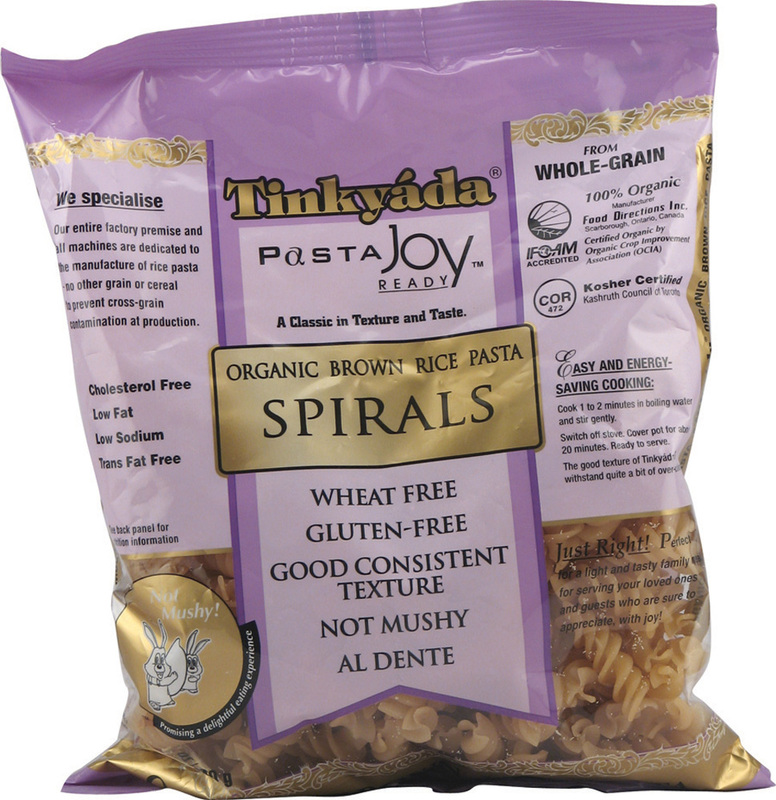 My favorite brand is Tinkyada Pasta Joy Ready Brown Rice Pasta. In my opinion, it’s actually the best pasta brand for vegans and non-vegans because of the consistency and it isn’t white flour. White flour I’m ashamed of saying I was eating it not too long ago but I have stopped. My body doesn’t feel right eating it. I want to put a stop to eating this poisonous garbage. I just want to let you know a few effects of White Flour. 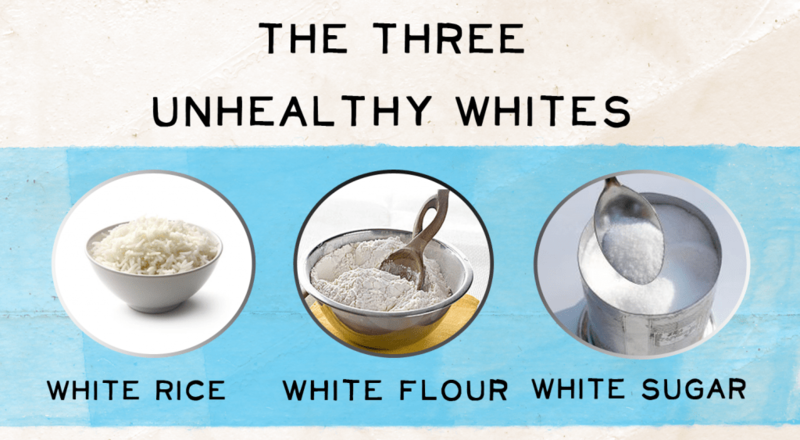 White flour is something people should stay away from due to the fact that it has zero fiber. Whenever you are eating pasta or bread, make sure that there is fiber. 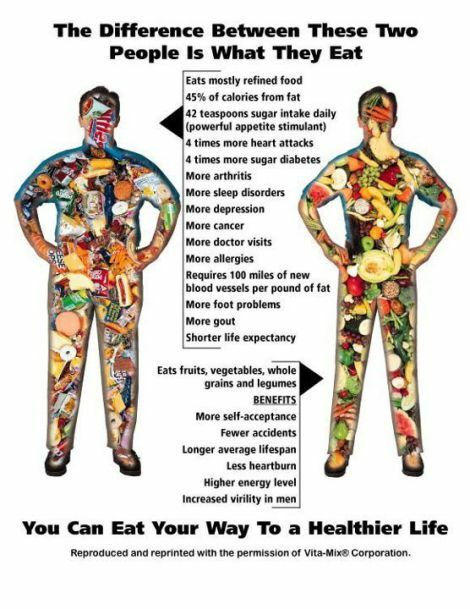 You need fibrous foods in order for your intestines and your colon to function properly. White flour also assists in weight gain in the stomach. Thus, when you consume white flour it turns into sugar and that sugar latches onto your organs especially the stomach causing digestion issues. So basically you are gaining a lot of belly fat especially in your mid-section where most people may not want their weight to go. The process of getting white flour in itself is absolutely horrific due to the fact that there is bleach in white flour. In the wheat grains they strip the bran and husks and completely bleach it in order to get white flour. When they chemically bleach the husks all of the nutrients that were in the grain disintegrate. . Don’t believe the “unbleached” nonsense. 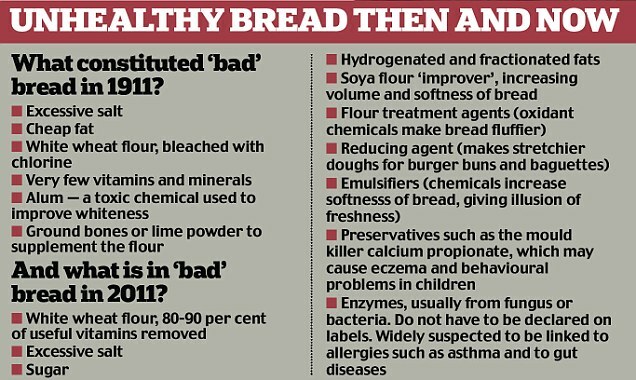 We shouldn’t consume white flour, period. 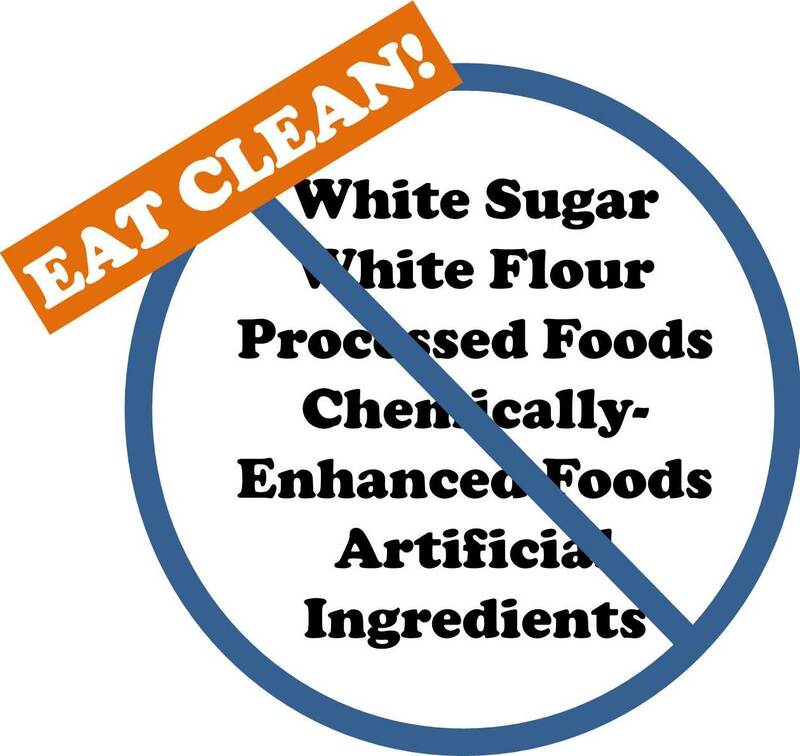 White flour, white sugar and white rice are things you should stay away from due to their egregious amounts of unhealthy animal bone processed foods. The way that everything is processed and all the chemicals in it makes people susceptible to developing Celiac disease and other gluten allergies. Some advice to people that eat white flour: buy more grains and foods with a lot of fiber and lessen your white flour intake. The more you eat white flour, the more you are killing your insides and developing allergic reactions to food. You may grow up eating white flour and within your late twenties and thirties you begin developing a reaction to things you’ve been eating your entire life. Just be cautious when you are eating.